Our team of caring professionals use the power of Applied Behavior Analysis (ABA) to change lives. 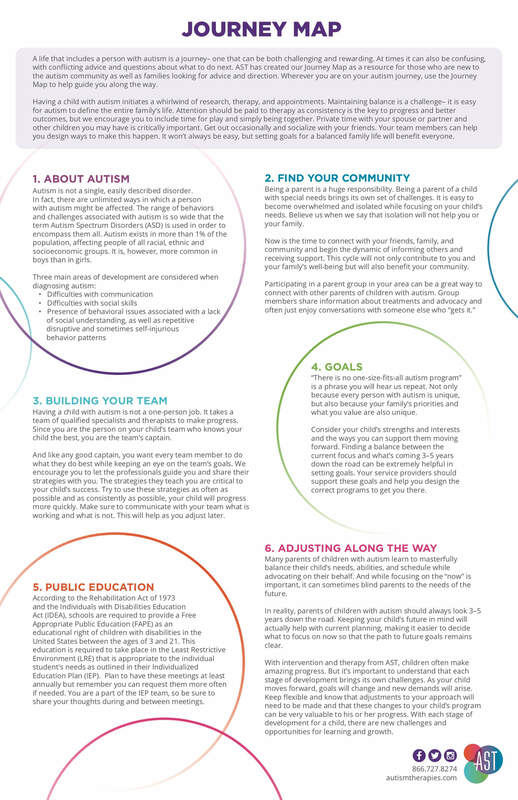 There are many things that are still unknown about autism, but we do know that the research has shown applied behavior analysis (ABA) to be the most effective treatment. ABA is about teaching socially appropriate skills by breaking behaviors into small teachable steps. Understand your entire journey with AST and ABA. Our programs are developed with a focus on building skills critical for the success of each child. We partner with parents, teachers, and caregivers in providing strategies that will help their loved one succeed. Our passion is to make a difference for your family and help your child grow every single day. Every “first” matters in your child’s life – first communication, first expressions, first affection, or the mastery of a skill. We celebrate these moments. Build a career that truly matters and makes a difference in the lives of the families we serve. Along the way, you’ll be teamed with skilled, compassionate mentors to guide you every step of the way. We would love to walk this journey with you every step of the way. Reach out to us and we’ll guide you on where to start.